This is another old favorite. 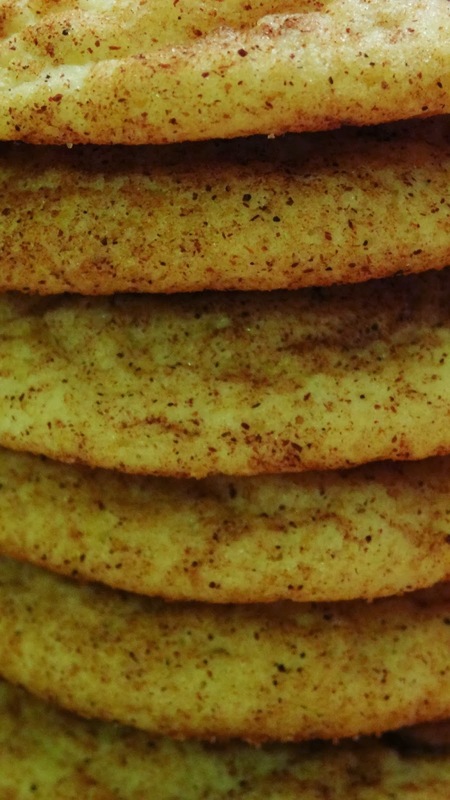 Snickerdoodles are soft and fluffy with just the right touch of cinnamon. 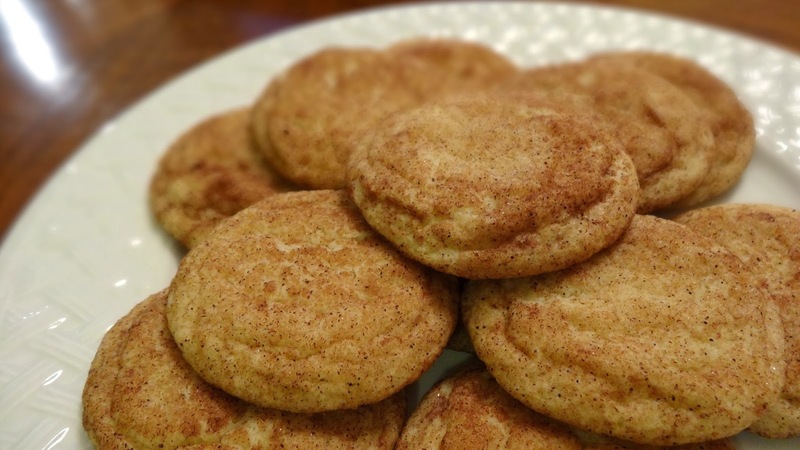 To be perfectly candid, I always found snickerdoodles to be rather boring, so it's been a while since I've made them at all. 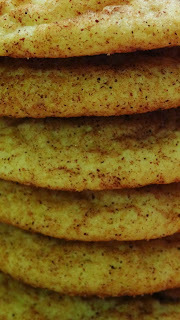 After almost 5 years of marriage and snickerdoodle requests from my husband, I finally broke down and made them. While they are definitely a more casual cookie, and rather plain, they are still so good. That hint of cinnamon is perfect for this season, and they make a great gift or addition to a plate of Christmas cookies. They are so easy to make, and they don't require anything fancy - just common pantry staples. Bake them up crispy for a great milk-dunking cookie, or soft for some chewy goodness. Pair them with vanilla ice cream, or something more seasonal, like pumpkin or eggnog flavored ice cream, for some delicious ice cream sandwiches! So, contrary to my old belief, these are definitely not just boring cookies. They are super versatile and great easy cookies to make. I definitely won't be waiting another 5 years to make them again! 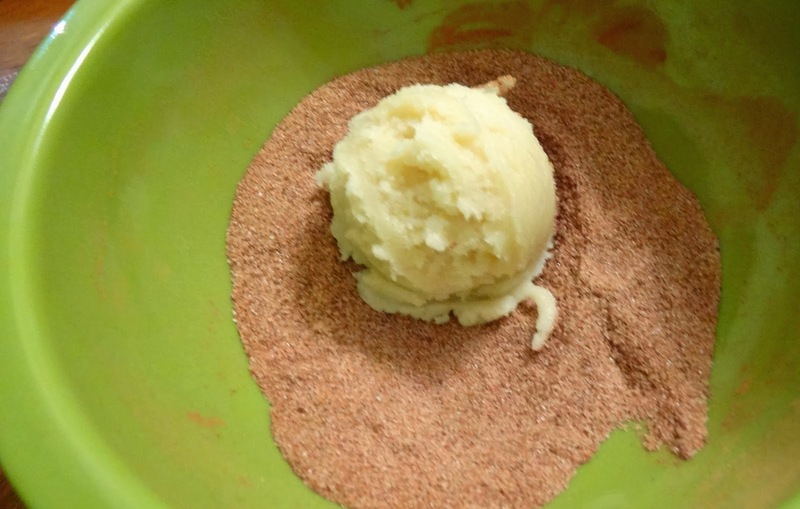 Preheat oven to 400 degrees F. In a small bowl, mix together the cinnamon and 2 Tbsp sugar. In a medium bowl, sift together the flour, cream of tartar, baking soda, and salt. Set aside. In a large bowl, cream together butter and sugar. Add the eggs and mix until well combined. Gradually incorporate the flour mixture. Scoop into 1 inch balls using a small ice-cream or cookie scoop. Dough will be very soft and sticky. 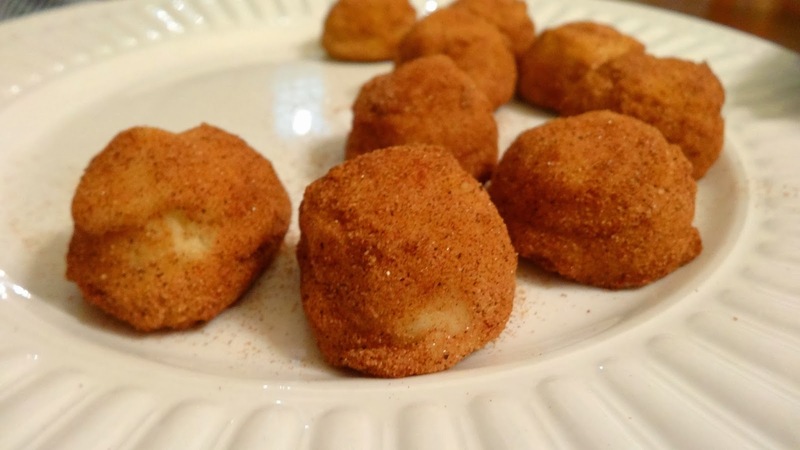 Drop balls into cinnamon-sugar mixture and roll to coat. Place about 2 inches apart on a baking sheet. 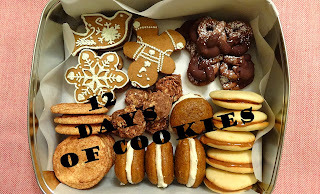 Bake 8-10 minutes, until cookies are lightly browned and cookie is still soft.